Program Objectives: The purpose of Working at Heights training is to establish a threshold criteria of high quality, consistent training for Ontario workers who work at heights. This strengthens workplace safety culture, improves worker knowledge and helps reduce the number of fall-related incidents, injuries and fatalities. 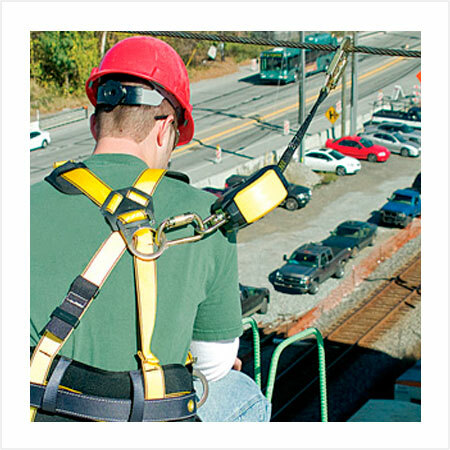 Who would benefit: Anyone who works at a height of 3 meter or higher must be trained by a CPO Approved Working at Heights provider. Regulations and Guidelines: This is a Chief Prevention Officer Approved course. Upon completion, learners will be compliant with the Occupations Health and Safety Act in Ontario with regard to working at heights.